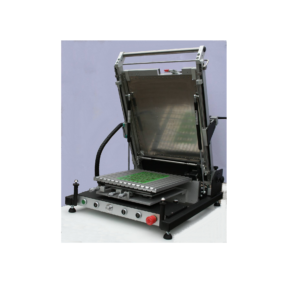 Precision stencil printer suitable for Prototyping and low volume production work. Commonly used for screen or stencil printing of Glue, Solder paste or other substances. Order Code: STENCIL-PRINT. 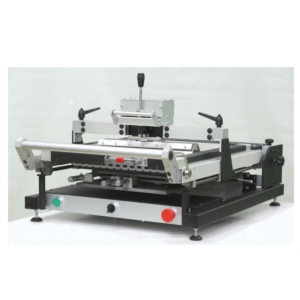 Categories: Screen Printing, SMT Prototyping Products. Tag: Precision Stencil Printer. 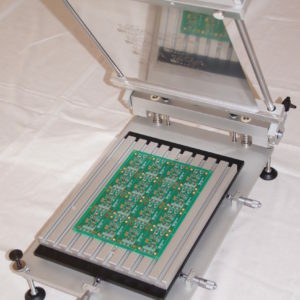 This screen printer enables manual application of solder paste to PCB via screen or metal stencil. 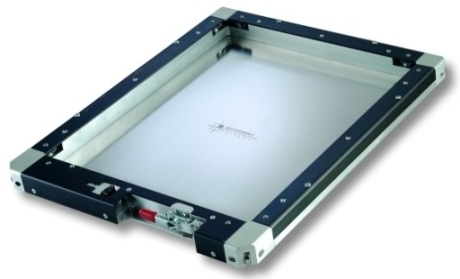 Rigid mechanical construction ensures a constantly high printing quality. 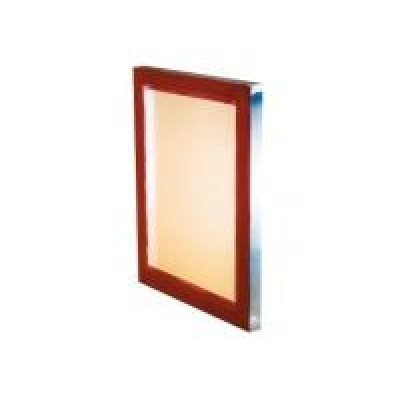 Therefore this unit is suited for fine-pitch applications. Ease of operation makes it useful for small and middle lot production.